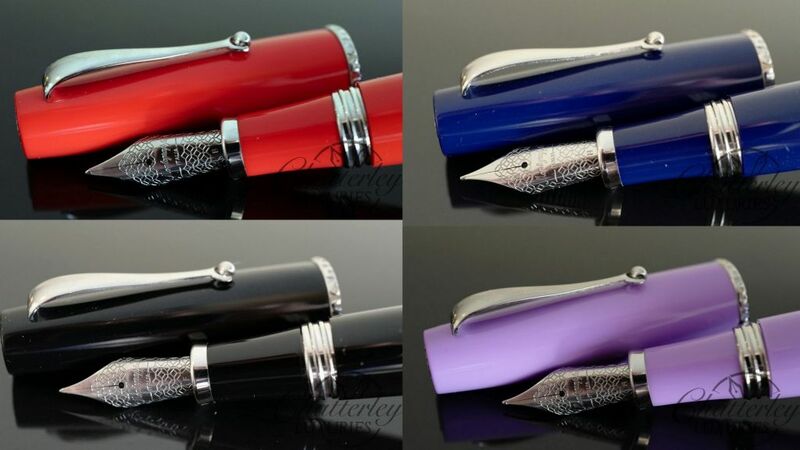 Brand new from Montegrappa. 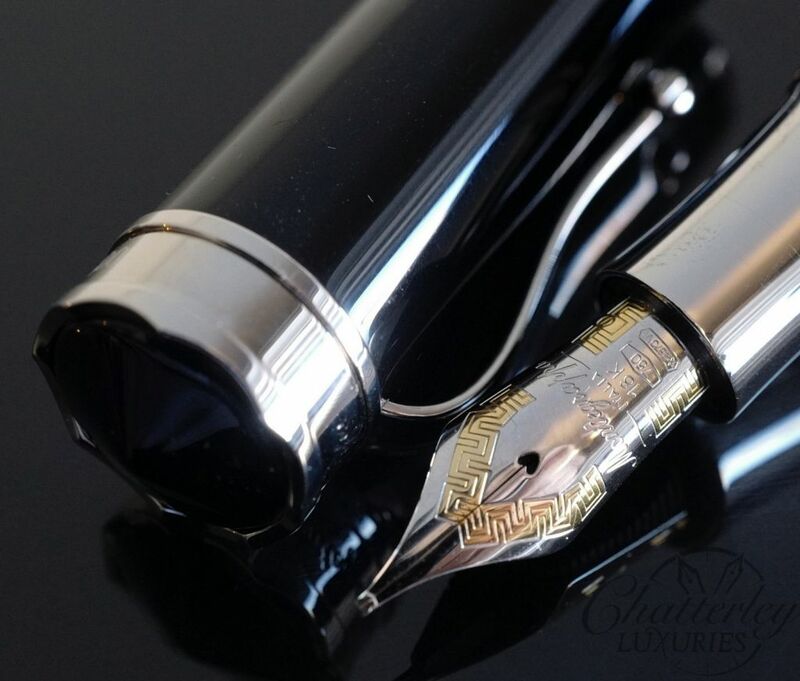 The Ducale Grand Limited Edition. 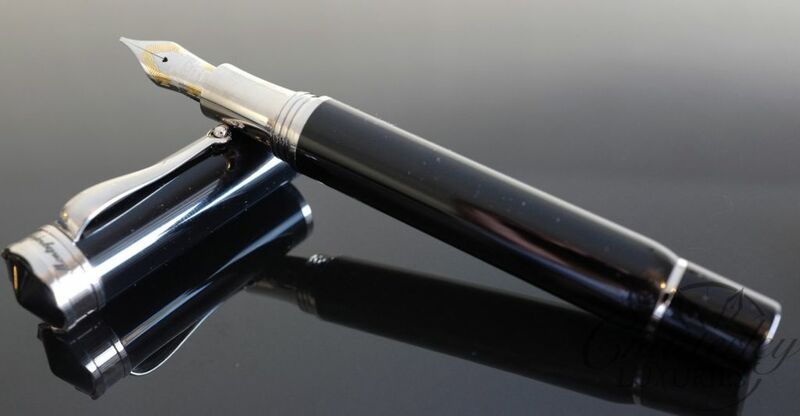 This beautiful pen is an instant classic. 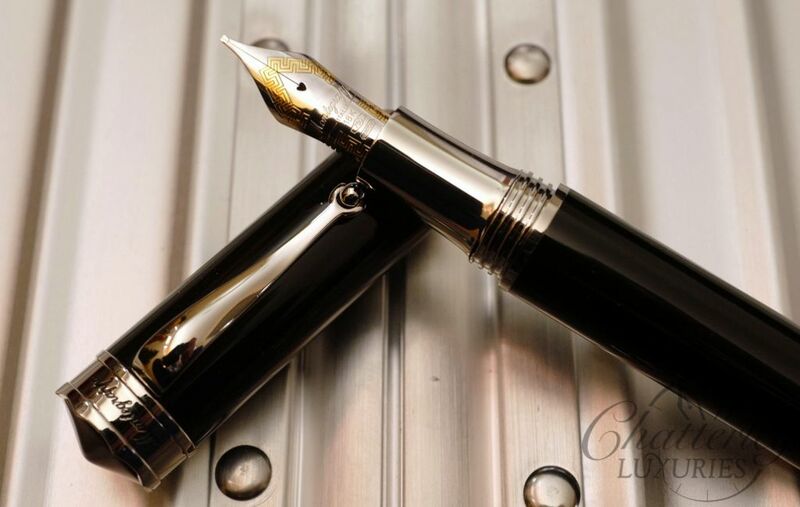 Its all black shiny finish matches the Rhodium trim perfectly and it a massive #8 oversized nib in two tone. 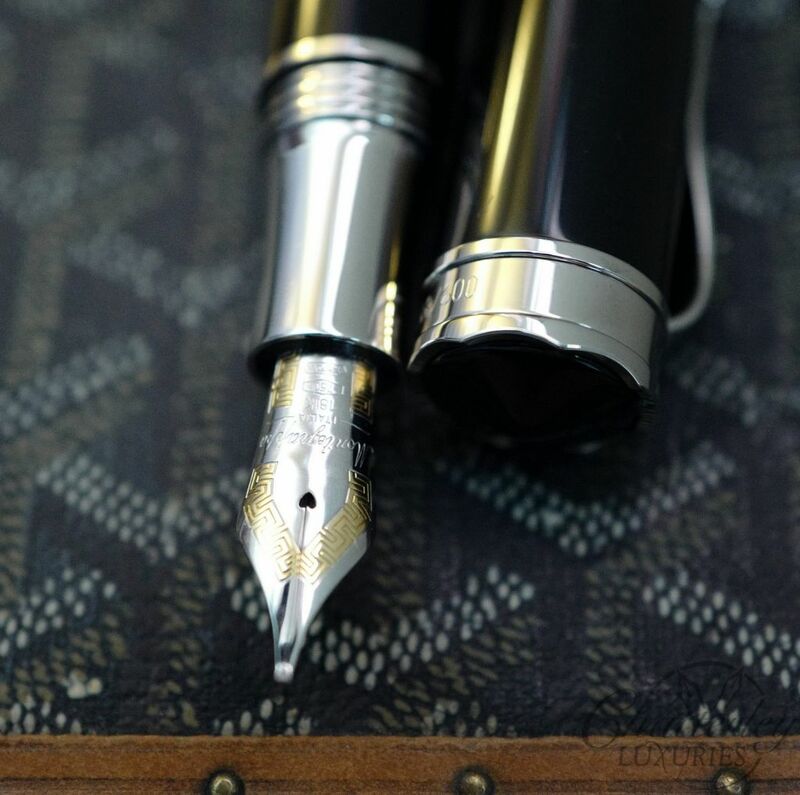 The cap although subtle resembles a crown. 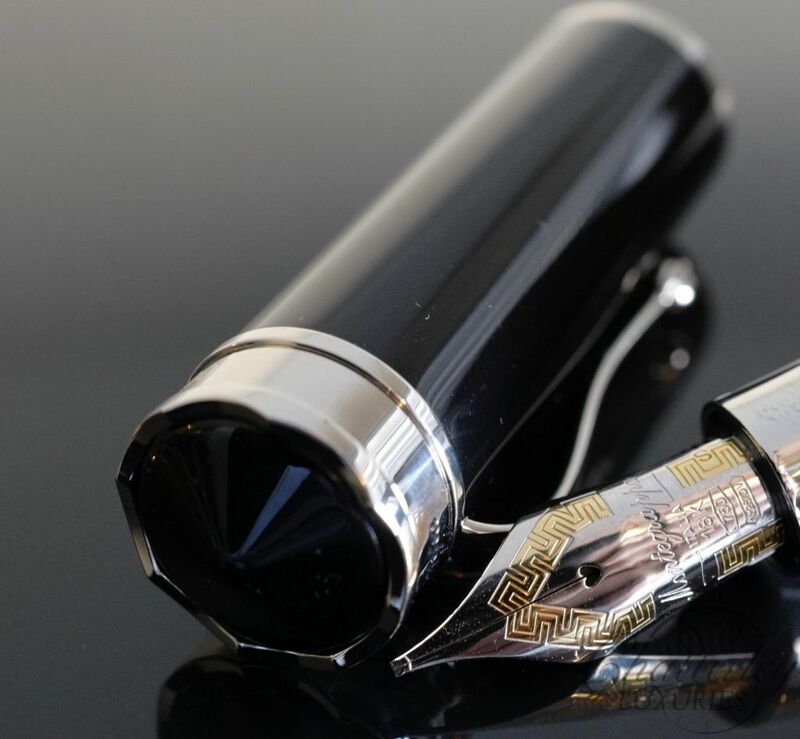 The pen fills via Cartridge converter. 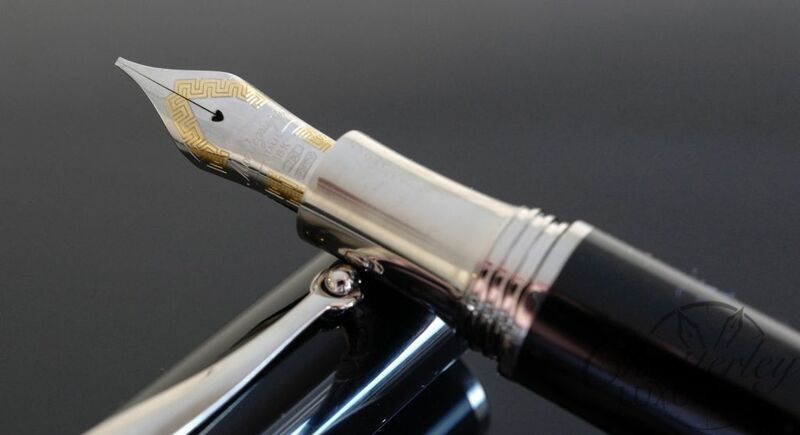 The nib is 18k solid gold and comes in EF, F, M, B and Stub! 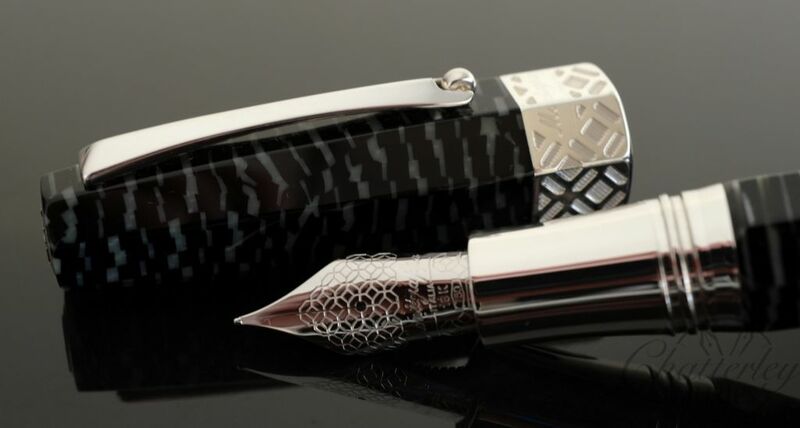 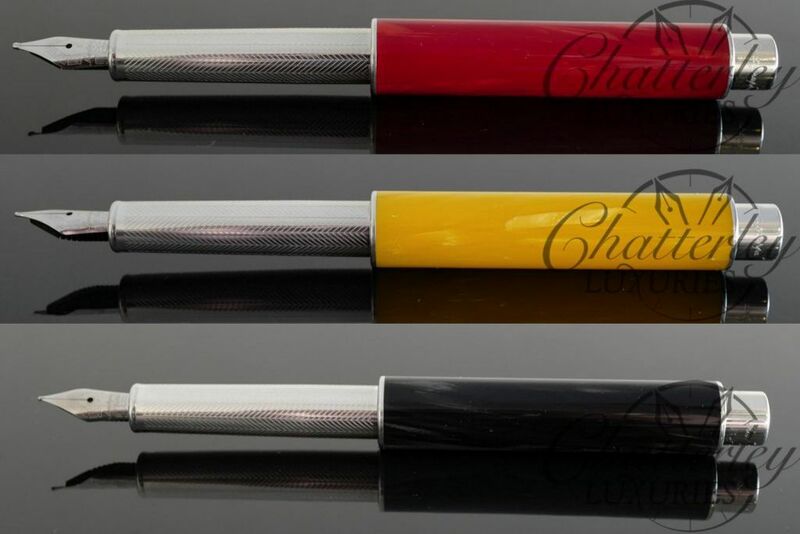 The MSRP on this amazing pen has been priced very moderately at $695. 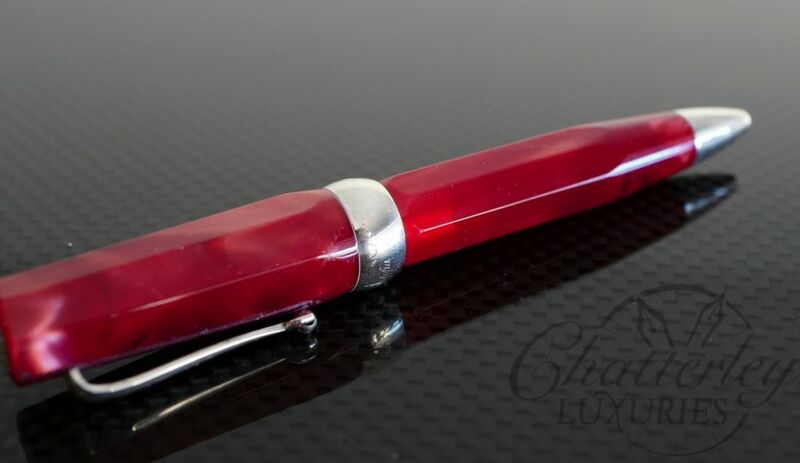 Limited and numbered to only 888 pens worldwide.